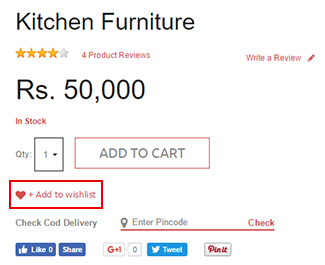 Upload multiple images of the same product helping buyers to know the product better. Use different viewing angles, use zoom shots for intricate areas like bar codes, embroideries, written content on the product. Multiple shots along with the Zoom capability allows for better User experience and higher conversion rates. 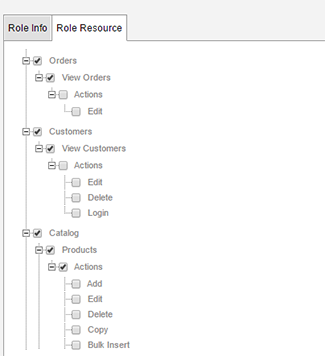 Create different users to manage store operations by assigning limited access to admin screens. Define read, create, modify and delete rights to each user in order to protect your confidential data. If customers can't find your site, they can't buy from you. 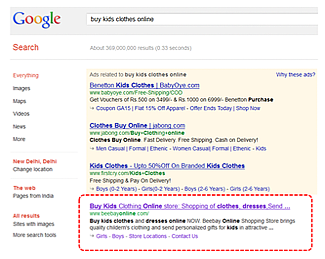 Purple Stores are SEO Ready with custom URLs, meta tags and ALT tags. Upload tracking files required for registering the site with different search engines. Contact us for SEO/SEM/Social Media/Email Marketing services. 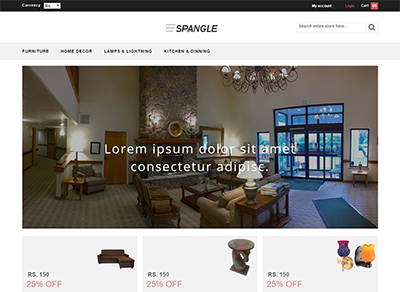 Manage Home page, banners, content, email formats through WYSIWYG editor. Change backgroung colors, text color, font style/size according to your choice. Advanced users can use custom code allowing for flexibility and creativity. 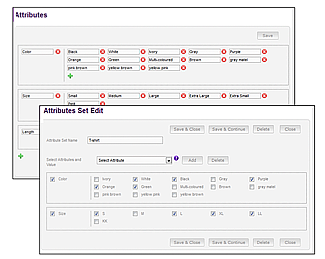 Set unlimited product variations based on multiple attributes like size, color, length, brand etc. It allows Users to quickly browse and narrow down the search based on different criteria. 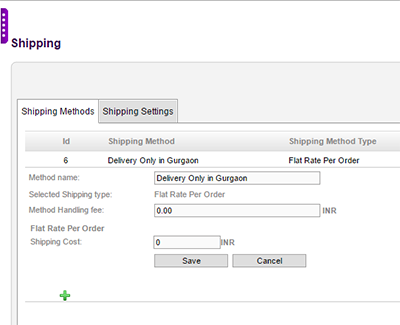 Attributes can be used to setup different pricing for variations of a single product. Each variation of a product can have its own image. 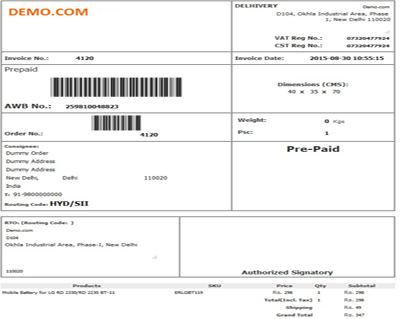 Manage inventory with user friendly addition and updation of products. Create different combination of products to be sold together. Update stock through bulk import utility. 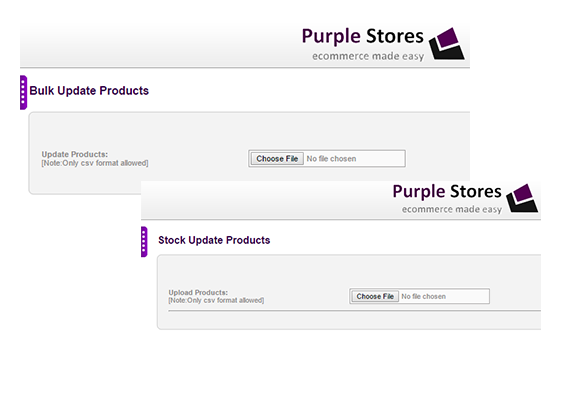 Purple Store provides for links from your site to different social media sites. Built-in sharing capabilities allowing for direct post of product details to the users social media profiles. 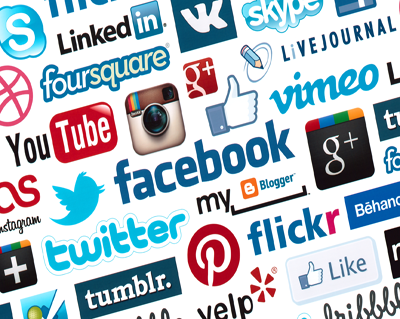 With just a few clicks, enjoy free and easy ways to extend your store's reach across the social websites like Facebook, Twitter. 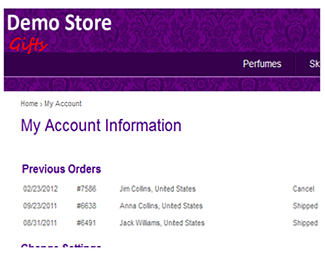 We can even custom design your eStore as your taste and requirement. Each User is unique and the site has to cater to different buying behaviors. Building an intuitive navigation and category structure is critical for driving Users to their intended products efficiently. 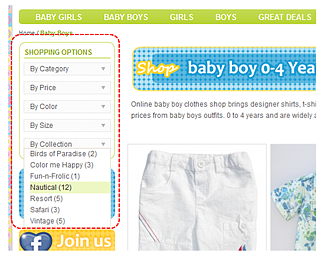 Build multiple category paths for users to reach the same product. 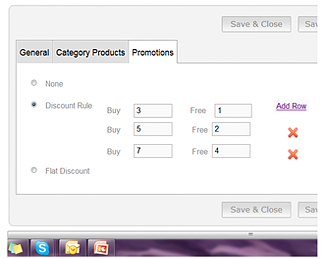 Example, create categories by product type, sale and by brand. Now depending on the User's preferences he/she reaches the same product in three different ways. Simply drag and drop to move entire categories. Does not want to show products without inventory. Just disable them and enable them again once they are back in stock. Flexible discounting rules allow for variety of promotions to increase conversion rates. Set flat discounts, free shipping schemes, buy x get y free options to promote your products. Select from our ever growing list of themes which get you going quickly without spending time, effort and money. Get professional sites categorized around industry themes. Give Users a larger view of products to see texture and finer details helping build confidence in quality of your products. 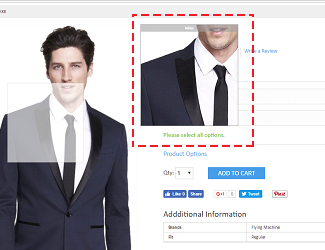 Just roll over the mouse cursor on product image, no need to click on it. 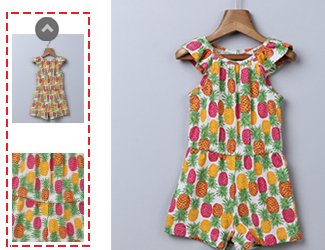 Each additional product image can also be viewed in zoom. Upload close up shots of embroideries or labels on the product which when further zoomed can provide better than real life experience. Helps Users to refine their search by filtering their products on the basis of different attributes like Price, category, brand etc. It shows the number of products under each selection and the results show up in real time as the user makes his/her choice preventing Users from getting lost. 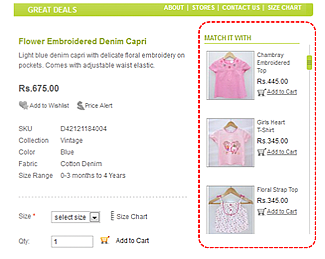 Customize the filters on the basis of products and their attributes. 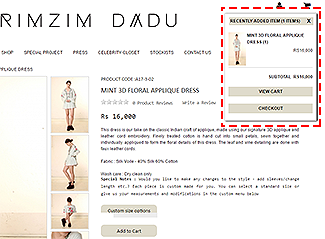 Allow Users to add products to their cart without leaving the product page and have continuous shopping experience. Choose to have a quick preview of the cart by simply hovering over the cart icon instead of moving back and forth from the cart page. 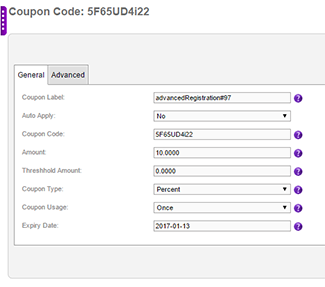 Set coupons, discount rules and conditions including number of uses and valid date range. Select from % Discount|Fixed Discount|Free shipping for getting users coming back to your store. 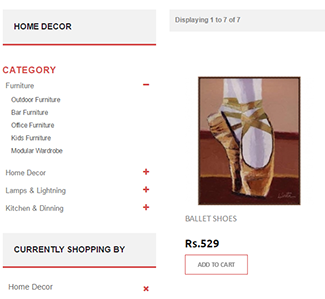 Assign matching products allowing User for a better buying experience. It also increases to higher order value by providing combination ideas. Powerfull product assignment tool helps quick selection of matching products making for a high conversion product catalog. Want to tell the interesting story about inception of your brand? Create n- number of static pages, like About Us or Contact Us & let your customers better connect with your brand. An intuitive and efficient checkout process with the ability to integrate with a variety of payment gateways makes our Checkout process a breeze for the Users. Users complete their purchase on a single page helping lower drop outs. 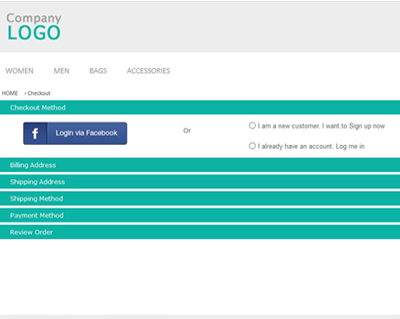 Assign matching products allowing Users for a better buying experience. It also increases to higher order value by providing combination ideas. Powerfull product assignment tool helps quick selection of matching products making for a high conversion product catalog. 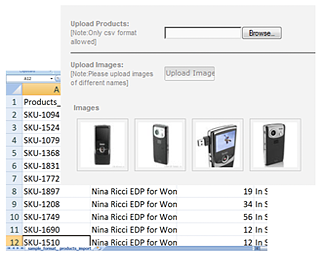 Update stock, name, price, description, product attributes etc of number of product in a jiffy using a csv file. Simple, Fast and Easy. 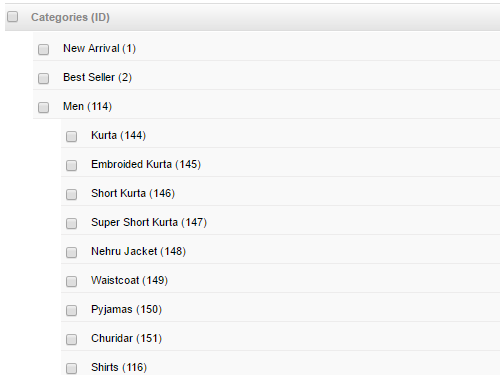 Order listing screen is a one stop location to review all orders. Powerful search, expandable view and export in different formats provides for a very user friendly yet powerful tool to manage orders. 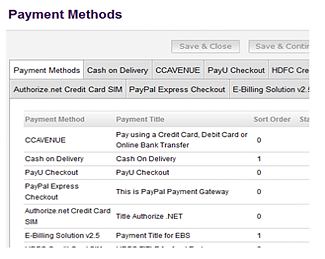 Capture every step of the order whether it is related to the stock, customer, logistics or payment. All comments are captured in form of a log for quick retrieval at any point making customer care agents effective and keeping Users happy. 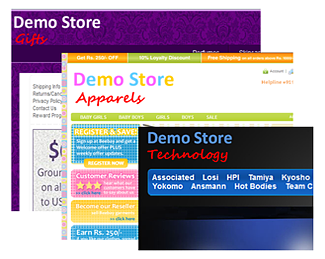 Purple Stores provides powerful banner management tool. 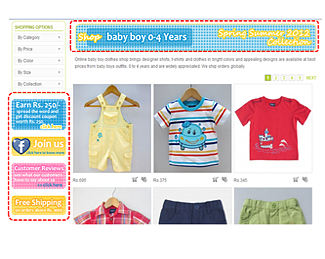 Upload multiple banners and assign them to different sections of the site. Set rules on location and schedule for how your banners will show up. Plan your banners well in advance setting multiple banners for the same location over the coming weeks. Use custom code feature to use Flash, animation or any other code. Customer Account Section gives Users the ability to access and edit their contact information, save items in their wishlist and share with friends and family, update address book, access purchase history and subscribe newsletter. USers can place items that they like on a wish list for future purchase. This tool invites Users to revisit your site and fill up their carts easier than ever before. 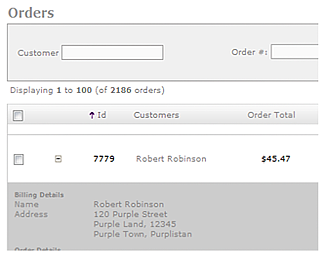 View online status of live Users, current page, products in cart for tracking real time customer behavior. 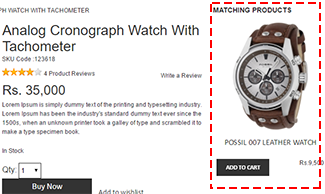 Review order and navigation history to drive campaigns getting users to come back to your store. Reach out and retain customers with newsletter sign up process. Update customer subscription status from admin or directly by the User from My Account Section. 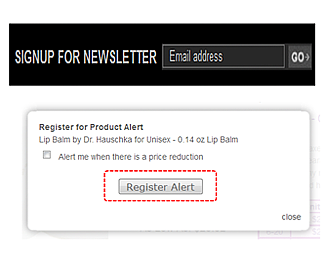 Increase customer registration by using promotional offers for signing up. Want to choose what content goes to your customer via auto email notifications. 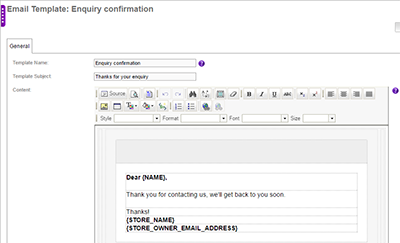 You can customize the content of all automated emails notifications such as order confirmation or dispatch update. 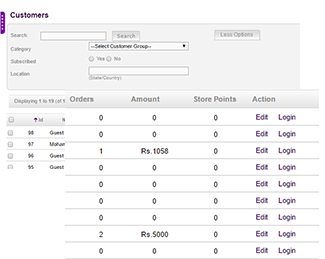 Want to cater to only select cities, manage it easily through admin panel. 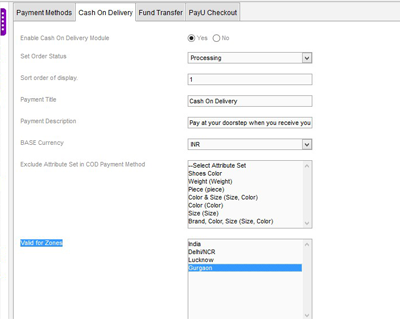 Want to charge shipping charges based on weight or location of delivery. 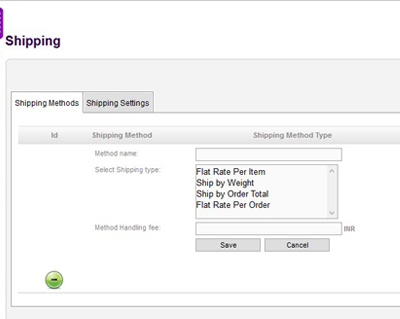 Not a problem, you can setup shipping to charge based on weight or location of delivery. Purple Store comes pre-integrated with leading payment gateways, shipping service providers, affiliate marketing companies and mass mailing services. Ask us for integrating with other providers. 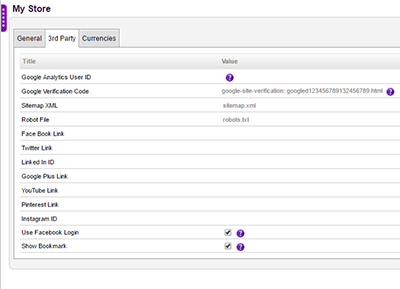 Purple Store comes preintegrated with google analytics - the industry standard for tracking and analyzing user traffic to a website. In-built reports provide actionable information specific to customers, products, promotions etc that help improve RoI. 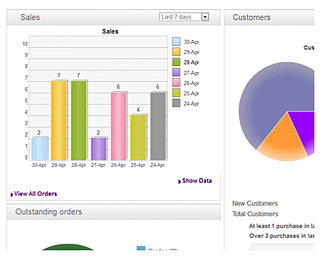 In addition to chart based reporting Purple Store provides export of raw data into excel.